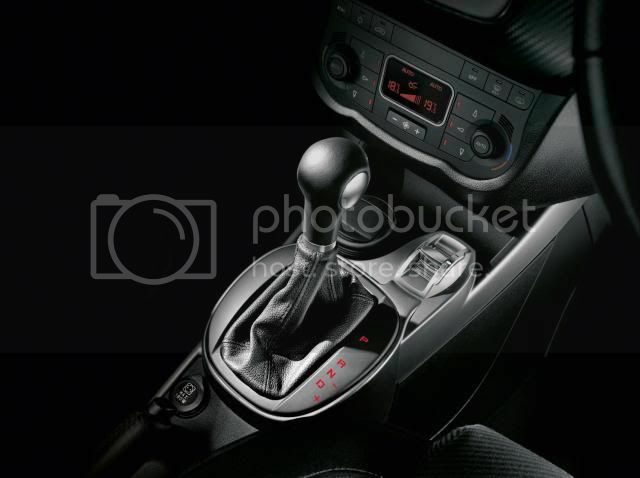 The Alfa Romeo MiTo is the first model in the Italian firm’s line-up to feature the automatic transmission with dry twin clutch transmission, called TCT. Starting at £16,745, the MiTo TCT is available in Lusso and Veloce trim-levels. 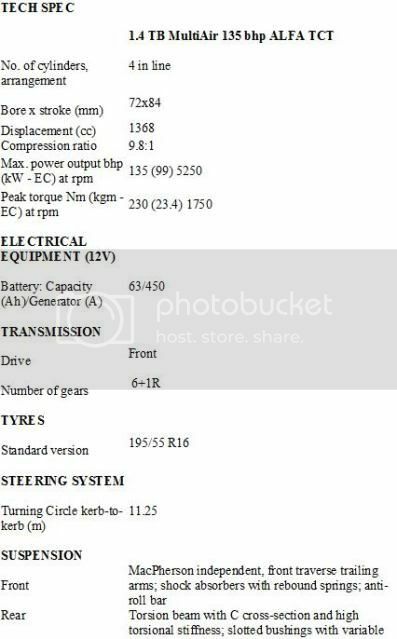 When combined with the 1.4 TB MultiAir 135bhp (137PS/101kW) petrol engine and stop/start, the vehicle emits 128g/km and returns 51.4mpg (5.5l/100km), which outshines the manual gearbox. 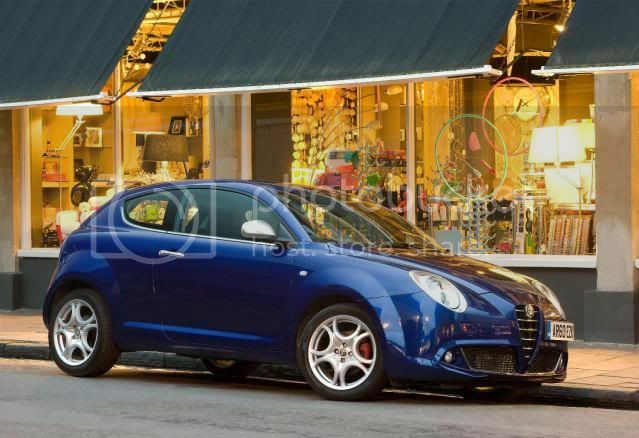 With a top speed of 129mph (207km/h), the MiTo can reach 62mph (100km/h) in 8.2 seconds. If we compare dry clutches with oil bath (wet) clutches, we can safely say that the former dissipate energy only during the actual slipping phase of the gear change and on pick-up, whereas wet clutches, which always operate in an oil bath, introduce losses due to viscous friction such as those of conventional automatic transmissions, even when they are not in operation. They also require forced cooling with oil, and therefore continuous energy expenditure to drive the dedicated oil pump (absent in the case of dry clutches). A ‘wet’ automatic transmission also requires approximately 4.8 litres more gearbox oil than the dry version, again for reasons of clutch cooling (in this way, weight is added and losses due to splashing increase). When all these effects are added together, a dry transmission is found to be approximately 6% more efficient than the corresponding wet one in terms of consumption.